Have you always wanted an adorable candy-eater whom you could feed, bathe or play with on your PC? Well, he’s here now: your very own Om Nom! 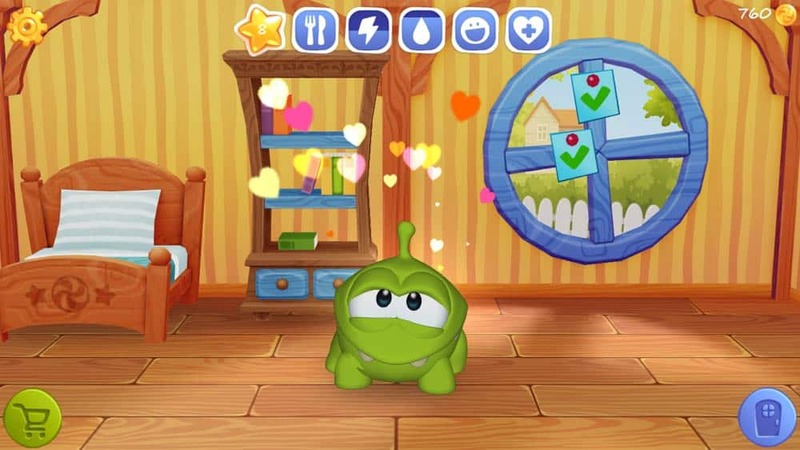 ZeptoLab returns with the latest addition to its hugely successful Cut The Rope series, only this time with a lovingly engaging virtual pet app – My Om Nom. Make your laptop, desktop, iPhone or android device a new home for a creature that needs your attention. Just adopt your Om Nom, and have fun! The game focuses around meeting the daily needs of your pet. This includes playing with, caressing, bathing and yes – eating candies! Feed your pet all the candy he can take. Just be careful; he can eat a lot of it. 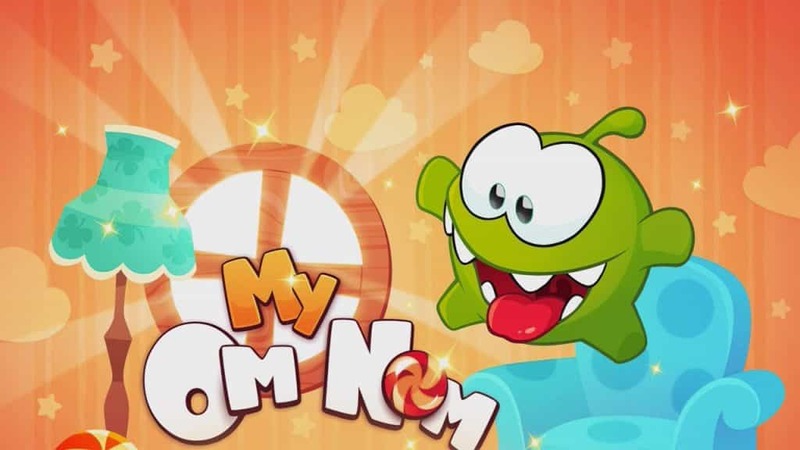 Besides Om Nom, the game introduces another character in the likes of his female counterpart, Om Nelle. She is a fan of candy-eating just as he is, if not more. They both come with many different reactions to how you treat them, and can even get sick when neglected. My Om Nom is the game that not only lets you fully customize the looks of your favorite pet, but also gives you the possibility to decorate the home of your pet, transforming it from a lowly shack into a luxury residence. There is also a possibility for you to visit other houses and compare your decorating skills with players around the world. Besides the pet attendance and customization, there is a host of mini games to play with the pet. Some of these can even take you into the space, so you better watch out! 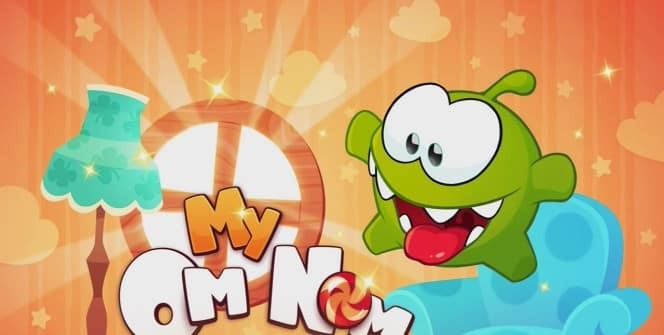 No one knows where Om Nom originally came from, at least no one yet. You can find out the mystery of Om Nom’s origin by completing the quests given by the Professor. Are you a pet person? Then what are you waiting for? Just adopt your pet and enjoy the experience! Enjoy the game on your Windows or Mac OS X PC! I hope you enjoyed this My Om Nom for pc guide, don’t forget to share. Which mobile, tablet game you want to play on your PC most? Leave you comment below.